Starting off in sonic territory usually only explored by the likes of Trent Reznor, “I Hope You Suffer” ushers in the return of AFI in epic, brooding fashion. Frontman Davey Havok and his near-quivering voice builds against digital production and piano until exploding with a hook as passionate as can be. It’s the kind of soaring chorus that brings to mind the Sing The Sorrow days, but the structure feel a bit more Decemberunderground. You can stream “I Hope You Suffer” at the end of this post. 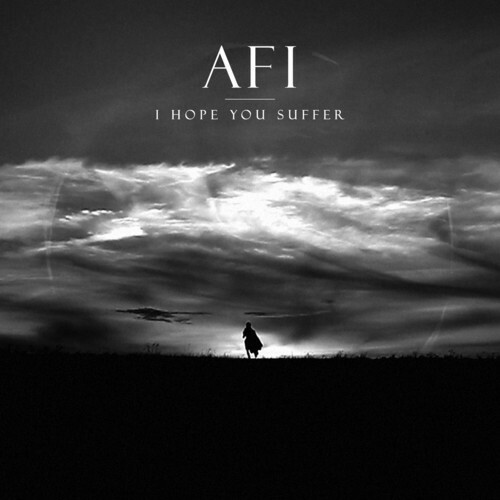 AFI will release their new album later this year, and if “I Hope You Suffer” is any sign of what is to come it would seem they have another hit on their hands. Comment below and let us know your thoughts on AFI’s latest.